The end of the school year was nearing and open house was around the corner. I wondered to myself, What is something my kids can create and that will capture their memories in transitional kindergarten? 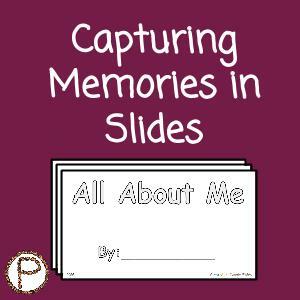 Then it dawned on me……A memory book in Google Slides! Click here for the All About Me Memory Book template. My students used iPads to take pictures and insert them on Google Slides. They adjusted the size of the photo so the sentence would not be covered. 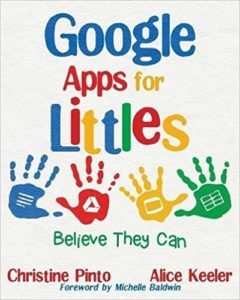 Click here for some tips for littles inserting images using iPads. This activity can be completed on Chromebooks or a computer that has a webcam as well. I made the template by editing the master slides. Below is a video of how to edit the master slides so you can customize them for your class. Below is a video on how to print out the slides if you want your students to have a hard copy memory book. The kids really enjoyed creating their own memory books. I value the projection of student voice, and I felt this activity would support that value. The kindergarten standards are to be exposed to TK students; this activity supports the writing standards of composing opinions pieces and exploring digital tools to produce and publish writing. 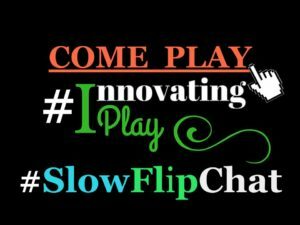 This entry was posted in Chromebook, Google Slides, Kindergarten, Tablet, Template by Christine Pinto. Bookmark the permalink.